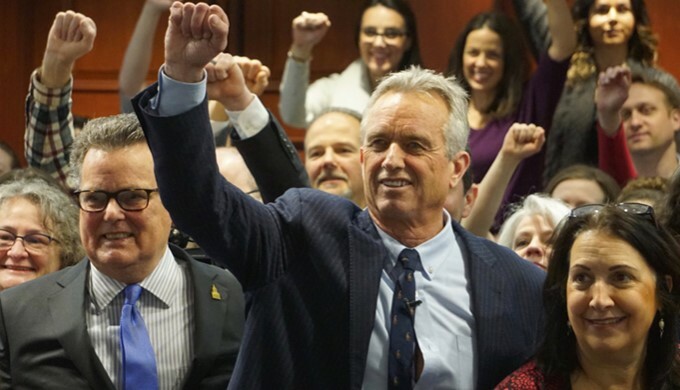 Featuring Robert F. Kennedy, Jr.
Robert F. Kennedy, Jr. appeared at a press conference and forum last week to debate the topic of vaccine mandates at the Connecticut state legislature. 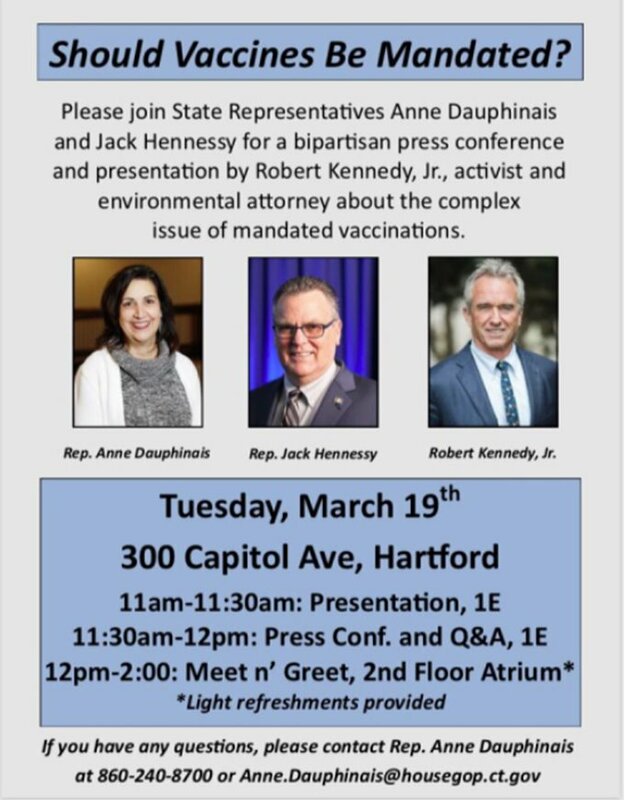 Speaking in a legislative meeting room and by audio to an overflow room—packed with hundreds of parents, vaccine safety advocates, the media, and CT state legislators—Mr. Kennedy educated the crowd on Pharma/government corruption that has led to the unprecedented epidemics now claiming the health of over half of our nation’s children. 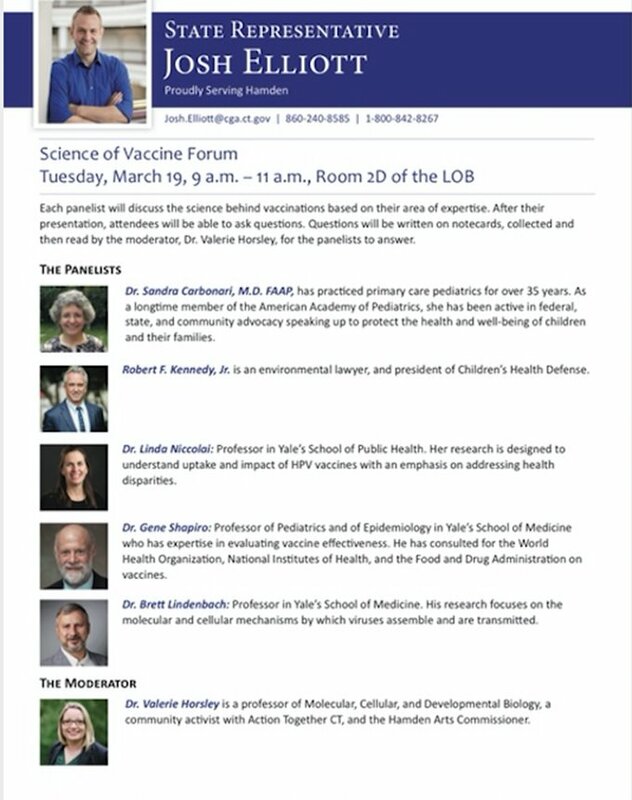 The above published article: Yale Press Conference and “Science of Vaccine Forum” Features Robert F. Kennedy, Jr. originated on childrenshealthdefense.org and is published here by contribution with attribution to author The Children’s Health Defense Team and website childrenshealthdefense.org.